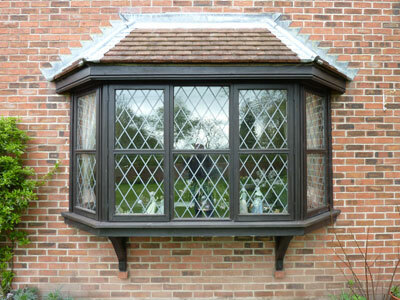 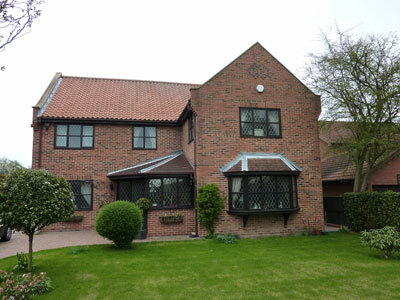 The original timber casement windows were replaced with new timber alternative windows from evolution. 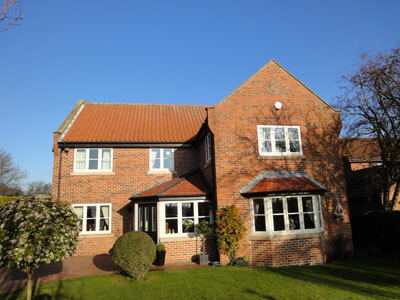 New hand Derbyshire stone cills were also installed. 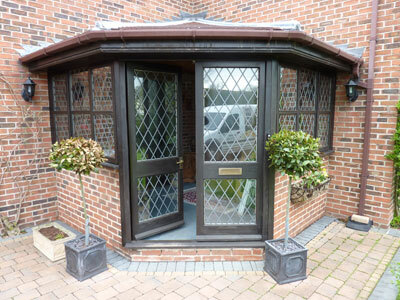 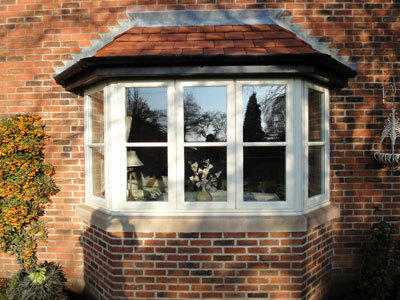 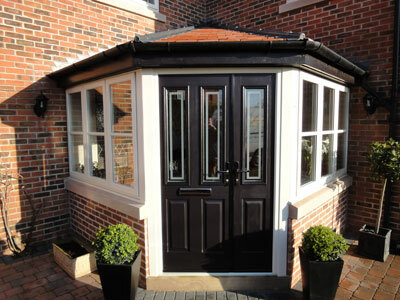 A new bay window and porch were installed to complete this property transformation.